The Hi Neighbor Hunt is on! 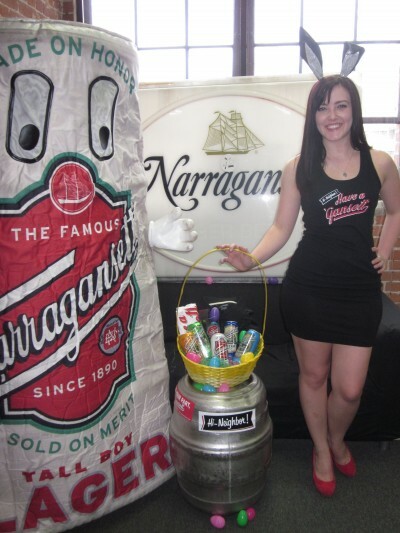 Want to win a Narragansett themed holiday basket like this? From tomorrow, 3/20, until next TallBoy Tuesday, we’ll be posting 1 clue a day on our Facebook and Twitter for you to take a photo and post it to your Instagram or Pinterest with the #HiNeighborHunt hashtag. Think online scavenger hunt only Hi Neighbor style. Our panel of judges, will then rate the photos based on correctness to the clue, creativity, originality and visual appeal. 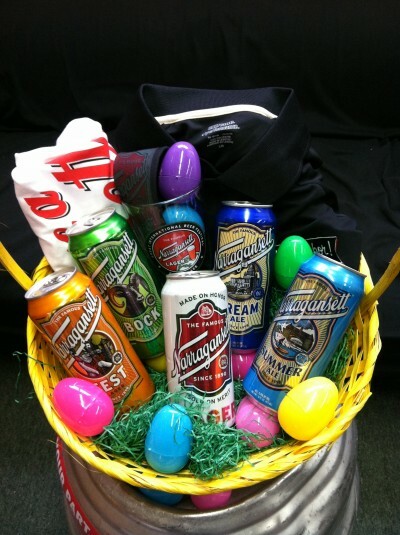 At the end of the week, the fan with the most photos closest to the clues will win the basket. 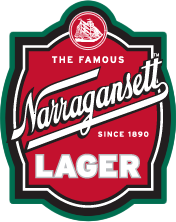 It’s a mix case of beer with ‘Gansett Gear shirts, pint glasses and more. 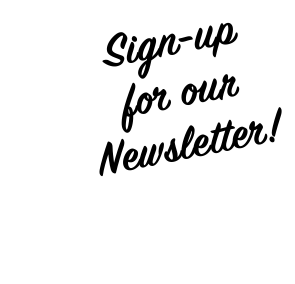 Like us on Facebook and follow us on Twitter to see the clues. And don’t forget the #HiNeighborHunt hashtag when posting the photos. We’ll announce the winner on Wednesday, March 27th. May the best photos win!